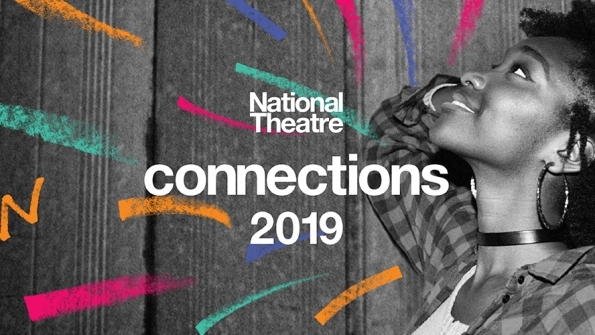 Every year the National Theatre commissions new plays by leading playwrights for young theatre companies all over the country to perform, in our nationwide Connections Festival. NT Connections has been up and running for over 21 years now. Collaborating with over 500 youth theatre companies and inspiring over 10,000 young people from every corner of the UK. Festivals have popped up in over 40 partner theatres since it began. Connections celebrates great new writing for the stage – and the energy, commitment and talent of young theatre-makers. With 30 partner Theatre festivals taking place across the country, connections 2019 will involve at least 5,000 talented young people from right across the UK, and inspire and entertain audiences with plays for and about young people that are current, challenging and resonant. We have a great opportunity to support the festival, as part of a work experience placement. See the link below for further information.